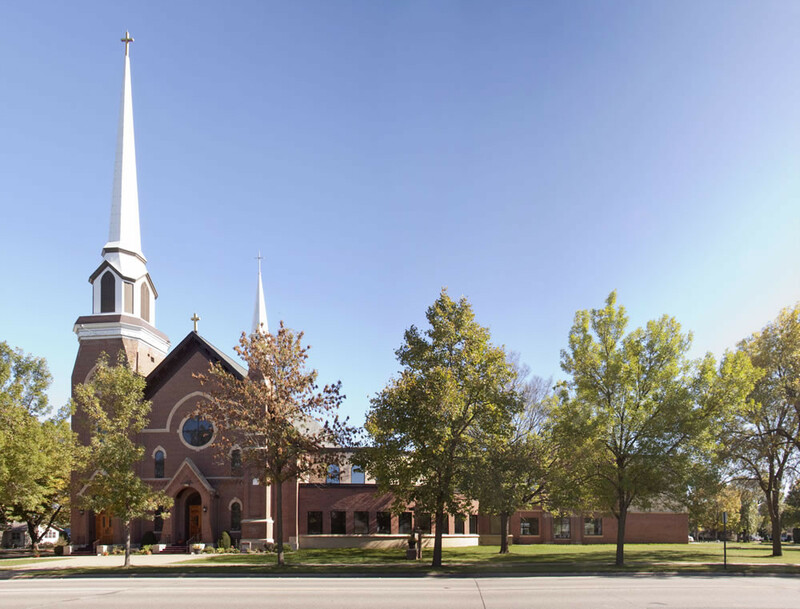 St. Mary of the Lake | Karkela Construction, Inc.
St. Mary of the Lake Catholic Church in Lake City, MN, is a beautiful example of a late 1800’s brick and stone church building with wonderful stain glass windows. But the church lacked a gathering space for members to linger prior to or after church functions. An old adjacent school building had been linked to the church years ago to serve as a fellowship hall but the building was quickly beginning to show its age and its layout was not very functional. 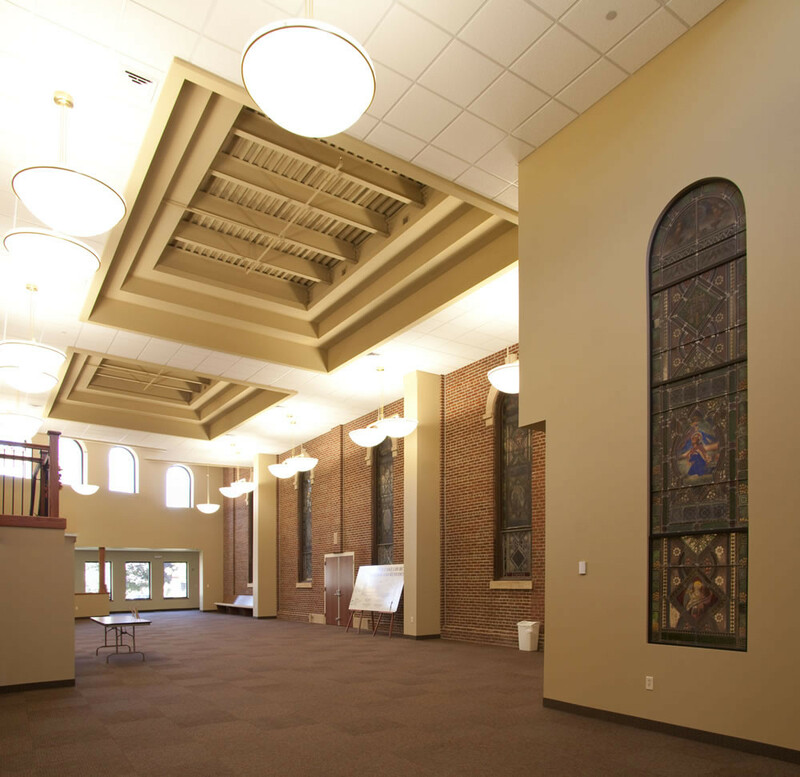 A new gathering space was constructed alongside the original brick church building connecting the back of the church to a new off street parking lot, as well as providing an open and inviting entrance to the new fellowship hall where members could sit and discuss current events over coffee. 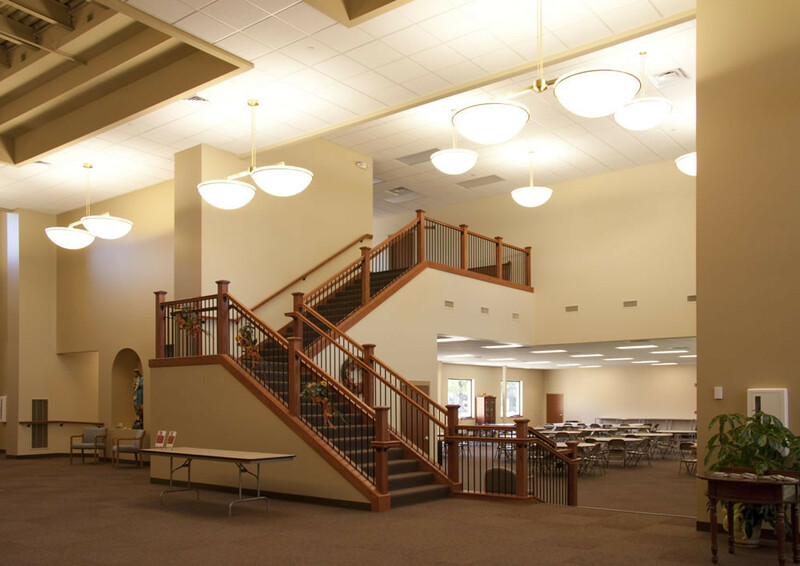 An unfinished second level with room for a future elevator was incorporated into the design to provide room for the church to grow and provide new programming as the needs arise. The CVI family of companies worked with members of the congregation who possessed the skills to provide a portion of the finish carpentry labor, painting, landscaping and general clean-up of the project. 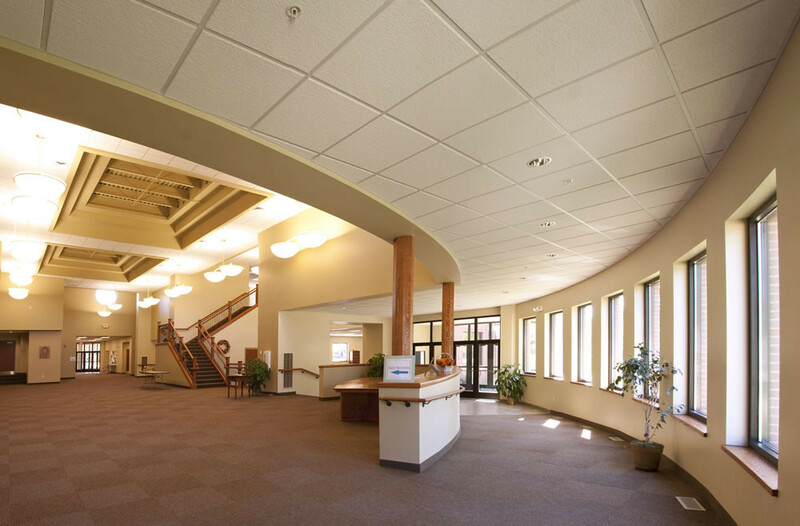 "I want to thank Karkela for our recent partnership in relocating our St. Paul dental office. Everyone associated with Karkela was so professional and did whatever it took to get the job done. If we ever move again I'll be calling you."